There was a disturbing piece on CNN dealing with abuse of passengers by Uber drivers. 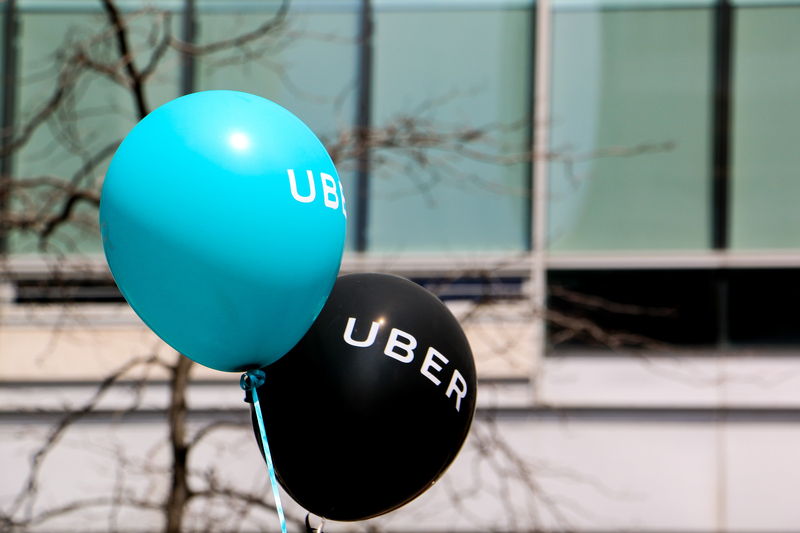 The Uber internal report states that significant amounts of incidents are occurring every week. Company documents from Uber obtained by CNN show that there are over 1,200 serious incidents per week. These include rapes and assaults of passengers, accidents, drug offenses. While most ride-share drivers do not pose a problem we at The Ferrara Law Firm were not aware of how serious a situation this is. The purpose of this posting is to warn you of the potential danger as highlighted in this Uber special investigation. Should you know anyone who has been victimized by an Uber driver, please make sure they notify the police at once, take pictures where you are able to do so safely, and then call us for a free consultation. These events should NEVER happen and Uber must be held personally responsible for the harms they cause their passengers. Also, if you are ever in an accident while in a Uber or Lyft vehicle, please call or email us as there have been some recent very favorable changes to the law. Contact our office today if you or anyone you know has experienced a similar event while participating in a rideshare program.